This slice, my friends, is the smell of secret afternoon tea and I'm not sure there are many things in the world nicer than that. A few years later I spent an afternoon copying down my favourites from her concertina file of hand-written recipes. This is a photocopy of the one I wrote out in my 9-years-old handwriting. My mum still has the original, and, I think, my nana's original. 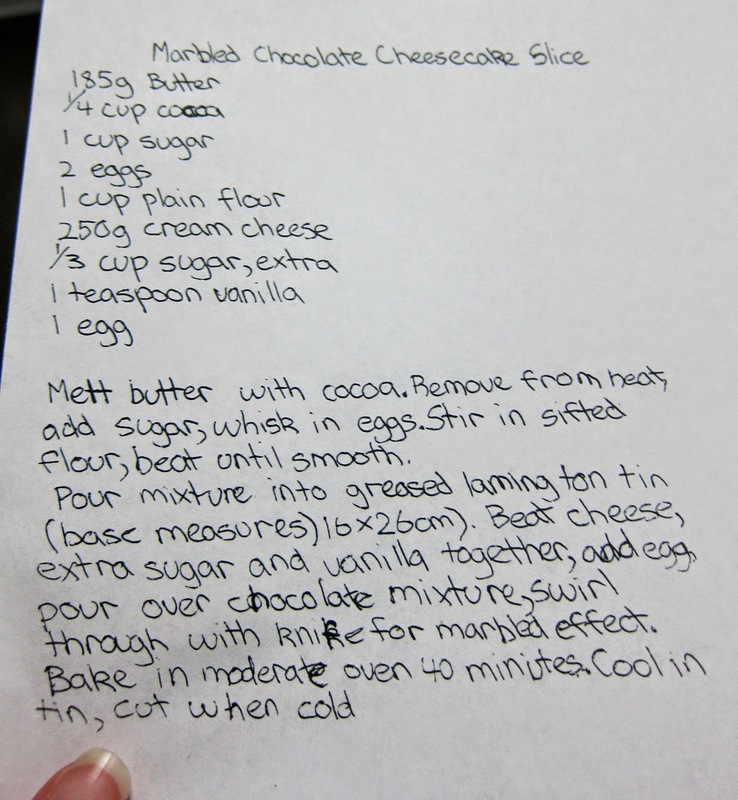 Melt the butter until only just melted and add the cocoa, whisking to combine. Whisk in sugar, then eggs, then flour until smooth. To save washing up, give the bowl a rinse then beat together the cream cheese, sugar and vanilla; then add the egg and beat until smooth. Or be impatient and cut immediately. This is actually better to make the day before you need it. 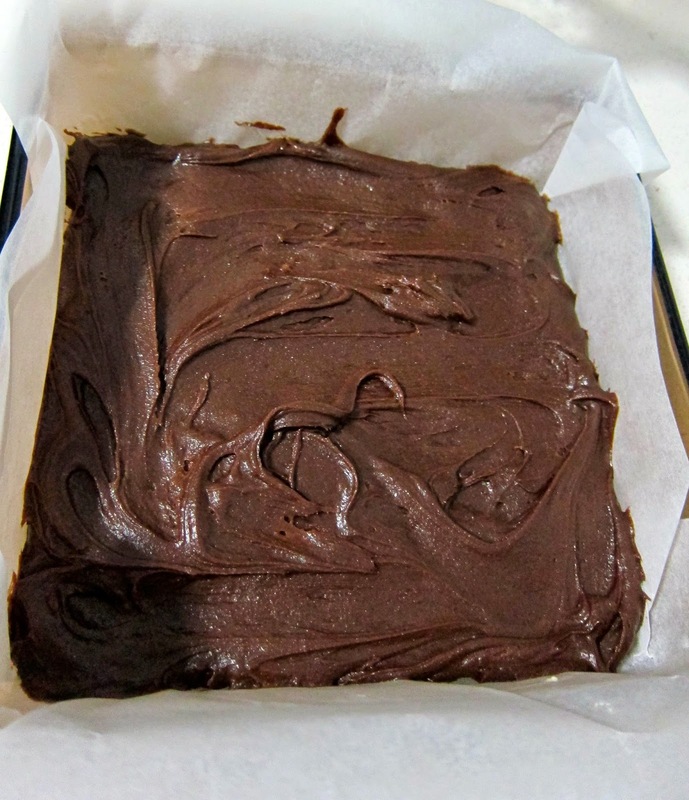 The flavours meld and develop and it becomes a gorgeous fudge consistency. 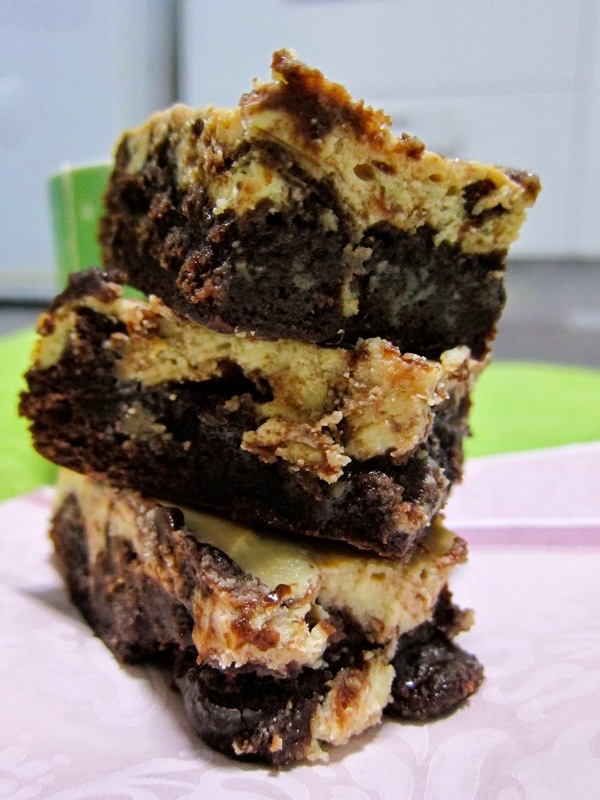 If the recipe was created now and not in the mid 80s it would probably be called something like a cheesecake brownie, with its rich, creamy topping and slightly gooey rich chocolate cake base. *This was in the early days of Weight Watchers where portion control came from doing your own baking and freezing it in single serve portions. There was more (in the freezer) but I didn't learn the secret until years later. my this looks delicious - I have never cooked a dessert in the microwave but I love the idea! smells illicit the strongest memories, my nans always use to wear danca-rub so when ever I smell that I think of her. She made the most amazing sponge cake - I have never had a sponge cake as good as hers. I have been too scared to try her recipe but after your post I am thinking maybe I should give it a go. Great post. Yep. Yum. I am not much of a baker (I always peek in the oven every 2 minutes so i let all the heat out..) This would be perfect - can't open the microwave to peek! I still have some of my nanna's recipes, every woman in my family is obsessed with cookbooks and recipes, we're renown for it! If your mamma managed this in the microwave, she's a hero. 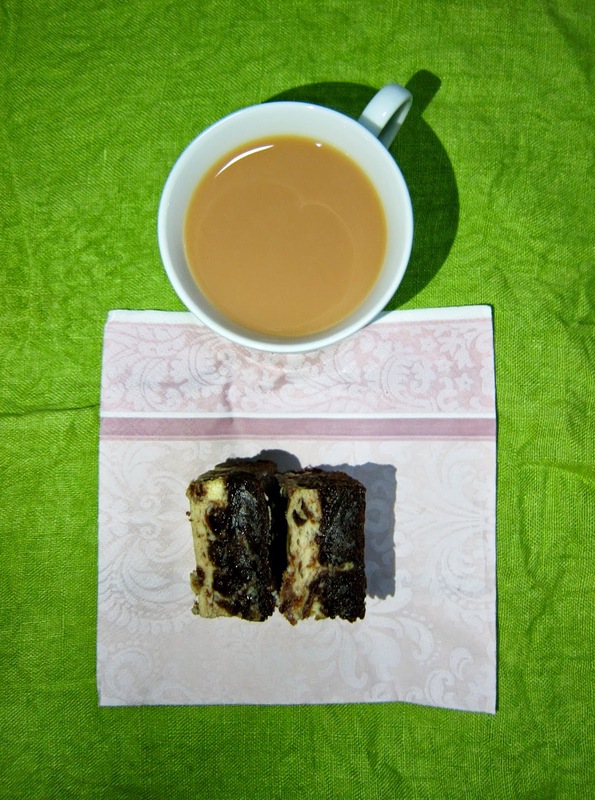 It looks divine and anything with a gorgeous little story behind it always tastes better, thanks for sharing.